CHILDREN and TEENS SUMMER ART CLASSES have begun and run weekly through August 28. There are still spaces available to sign up for a 5-day week or attend a day class or two. 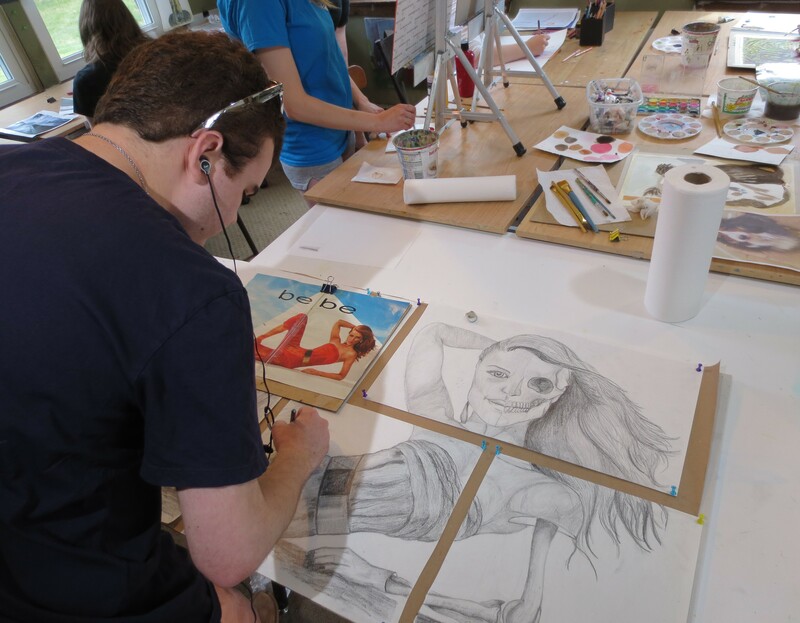 Learn to improve your drawing and painting skills in a fun art studio. Classes run daily 12:30-3:00 pm, Fee: $175 per 5-day week Monday-Friday, $140 per any 4 days, $40 per diem for any 3 days or less. Fee includes all materials and supplies. Call to register by phone: 508-668-4933 or email RosemarieMorelli@comcast.net to request a call-back. 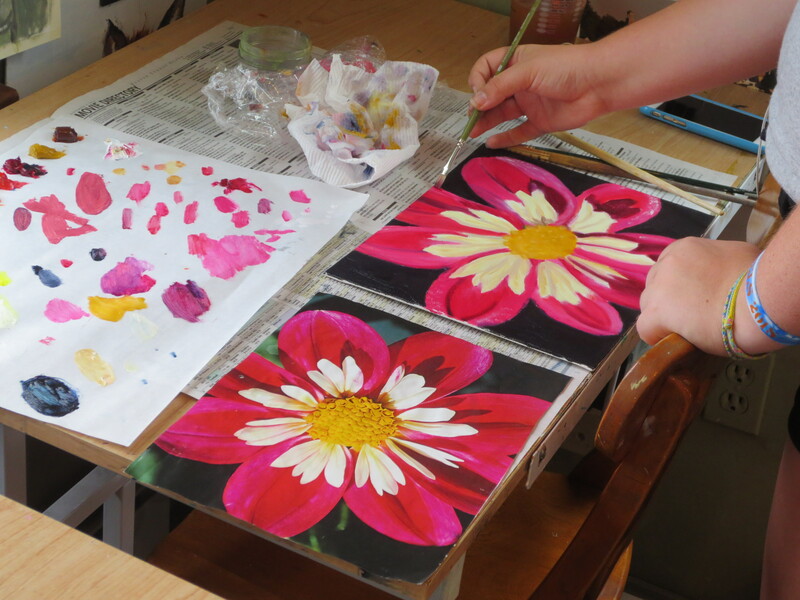 Click here to be taken to Summer Art Classes page for detailed information.